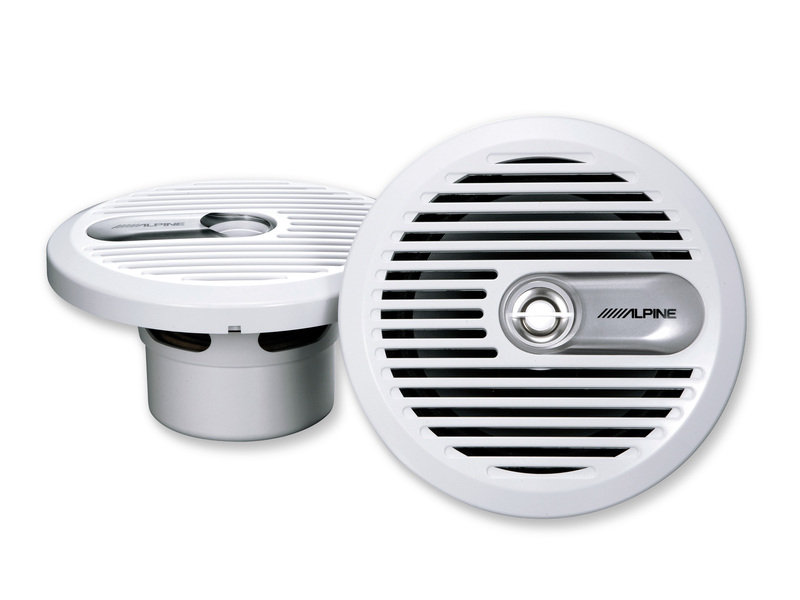 The superb audio performance and outstanding durability of Alpine’s new Marine product line is based on over 30 years experience in the car audio industry. 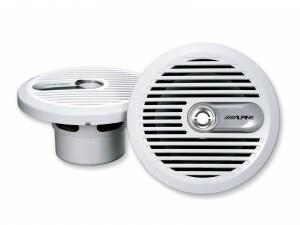 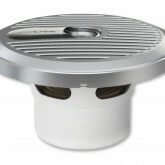 Inside the boat and/or in the cockpit: Alpine’s Marine SPS-M600 16,5 cm 2-Way Coaxial Speaker Systems efficiently implement the output power of Alpine’s Marine Head units. 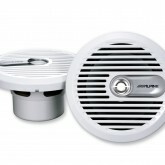 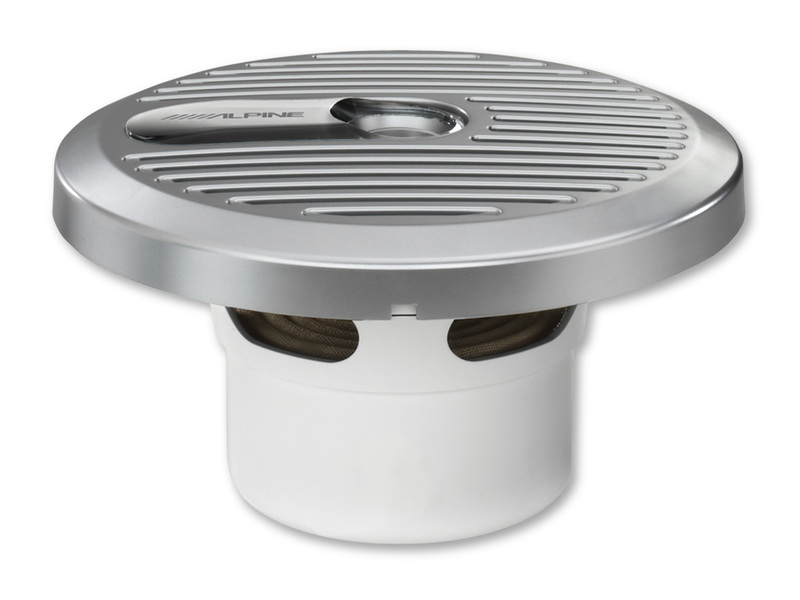 The SPS-M600 combines superb audio performance with outstanding durability suitable for marine application.